Save an extra 5% on a Rhino 6 upgrade by purchasing an extra Rhino 6. 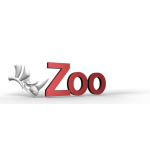 Rhinoceros 3d CAD software is one of the most widely used 3D modelling applications in the World. Popular with designers, architects, engineers and manufacturers. There is simply nothing to equal Rhino3d in terms of price and performance. 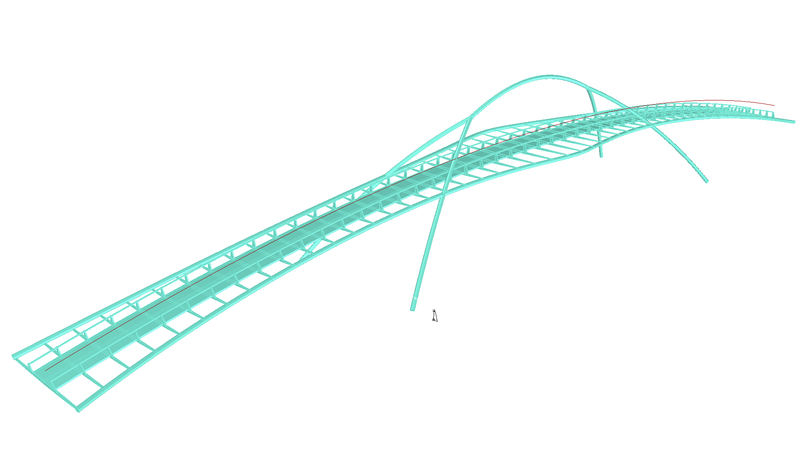 Most companies use Rhino 3d as a companion to other 2D and 3D software such as parametric solid modellers, analysis applications and industry specific solutions. The reason for this is that Rhinoceros reads and writes many file formats. 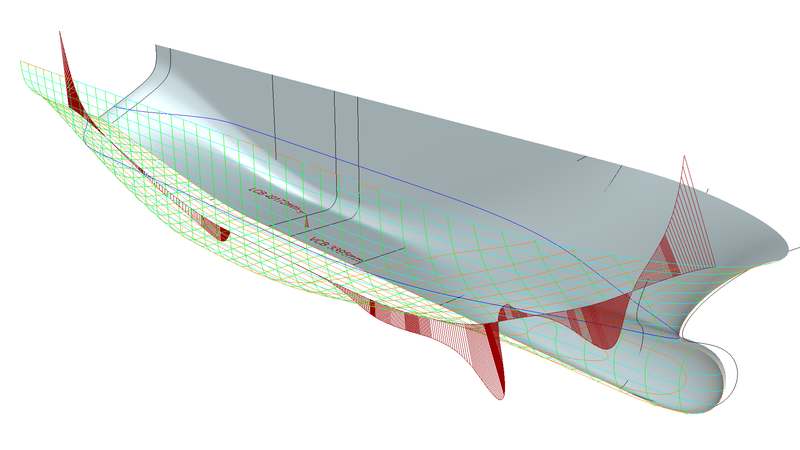 Therefore it is also commonly used as modeller for CFD, FEM and other analysis tools. At last, Rhinoceros is an ideal modeller for 3D printing and other numerical manufacturing techniques. Plugins add extra functionality to Rhinoceros. Examples are Flamingo for making nice images or Bongo for making animations. Explore all our plugins over here. As Rhino is capable of so much more than most users know, RhinoCentre is happy to advice you to get most out of it. Rhinoceros is developed by Robert McNeel & Associates from Seattle and is sold since 1998. McNeel is a privately owned company with the philosophy that they work for the end user of Rhino. That is the reason that they don’t want to be on ‘Wall Street’ as they have to work for the shareholders then. Also shareholders demand new software releases for profit. This is never beneficial to end users when a new release is simply not ready for it. A satisfied end user is the best advertising for the product. That is the reason that there is never money spend on advertising. This is one of the reasons that Rhino is very affordable. Download your evaluation version here. After 90 days, saving and plug-ins stop working, unless you buy a license. 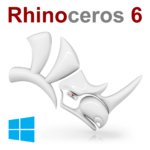 The demo version of Rhinoceros can always be used as a viewer of Rhinoceros files and other supported file formats. As ‘Rhino 6 for Windows’ is out now and ‘Rhino 6 for Mac’ not yet, it is important to read this information. On that page, please scroll down to the header ‘Rhino 6 for Mac is not yet released’. Rhino 5.0 for Mac is not the same as Rhino 5.0 for Windows. Compare the differences over here. Read everything about it over here. An upgrade can only be activated when you own a previous version of Rhinoceros (release 1/2/3/4/5). The free visual scripting tool Grasshopper to automate routines in Rhinoceros is now fully integrated in Rhinoceros 6.0. RhinoCentre has extensive knowledge in applying Grasshopper. Please ask for training, support or more information.